If you’re a football enthusiast in Singapore, you would understand how hard it is to look for games to play in, or gather enough people to get a proper game together. Aspiring football players may also find it difficult to look for platforms where they can showcase their abilities. 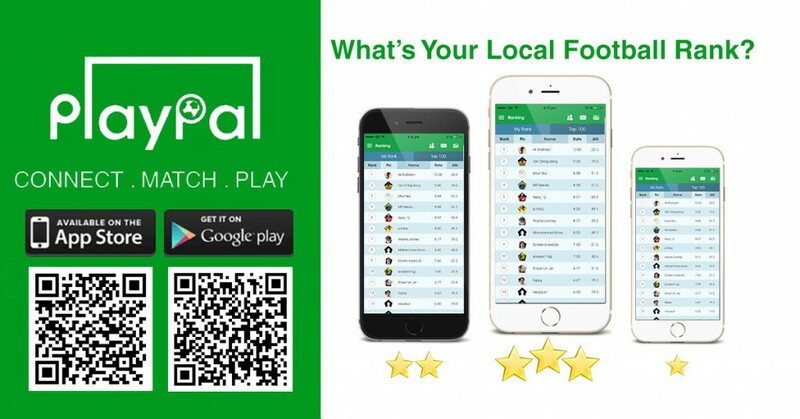 Enter PlayPal Football, Asia’s first football community app. 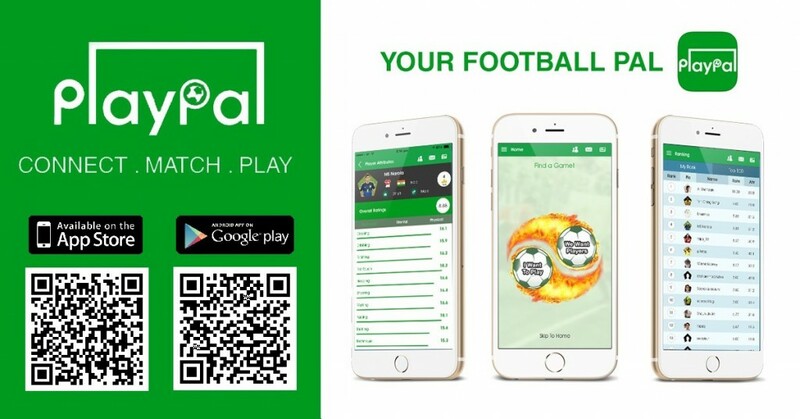 Created by PlayPal Group, the app is dedicated to creating a community space that helps organise games, meet fellow footballers, and even gain recognition for their skills. And no, they’re not related to Paypal. But how does an online football community look like? Well for starters, it helps footballers organise games. One of the most attractive features of this app is definitely the location-based matchmaking of football players to games. This means that players will be able to form full teams to play with, and lone-rangers can easily find games to join in their neighbourhood. It even comes with an in-app chat function to discuss game details with fellow players, or get to know other players better. 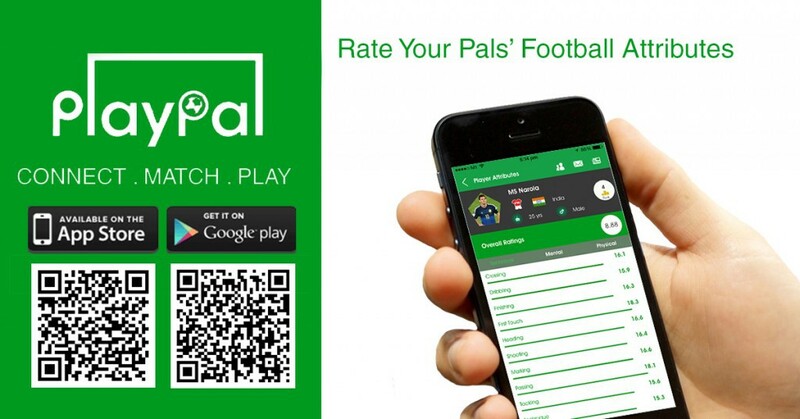 Because football is all about team spirit, PlayPal also has a ‘Pal’ option, where you can add specific players to a ‘pal list’ to form a virtual team huddle. The next time you want to organise a game with your favourite players, you can do so through the app itself, somewhat like a friend list on Facebook or a chat group on WhatsApp. To make the playing experience even better, PlayPal also comes with personalised player profiles, and in-app peer-rated skill attributes. Imagine having your own player profile like on Football manager: good players will get the recognition that they want and deserve, and it’ll be easier for players to sift out the bad-eggs from their games. There’s even a ranking system that shows you your rank against other football players in Singapore. This is especially relevant to players looking to go professional, as great players stand a chance to get recognised by professional local teams — I can already imagine this becoming the newest obsession amongst young players. “This platform will be helpful for young players to showcase their ability and their skills,” agrees LionsXII assistant-coach Nazri Nasir. The appeal of this app is that it is designed specifically for this community that has been growing steadily in Singapore. For social players, it’s a great way to meet other players, and makes organising a game much more efficient. For aspiring professionals, it’s a great way to get a feel of how their skills measure up against others, and provides a platform for them to be recognised. While it is just a simple app, it adds a brand new dynamic to the football community in Singapore, injecting in it a degree of competitiveness that could really boost the football spirit. Put in in-app football field bookings, and you got yourself a clear winner. 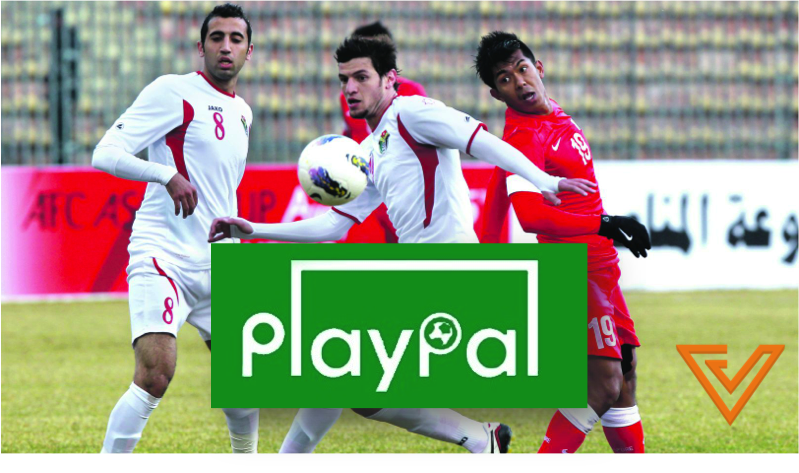 PlayPal aims to become the biggest online community in the football world, and their choice to start in Singapore is an interesting one. But I can see the football community here picking up on this app, and possibly discovering our own Messi.